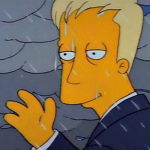 Hi, I'm the latest member of this board, and go by the username of bbcm. 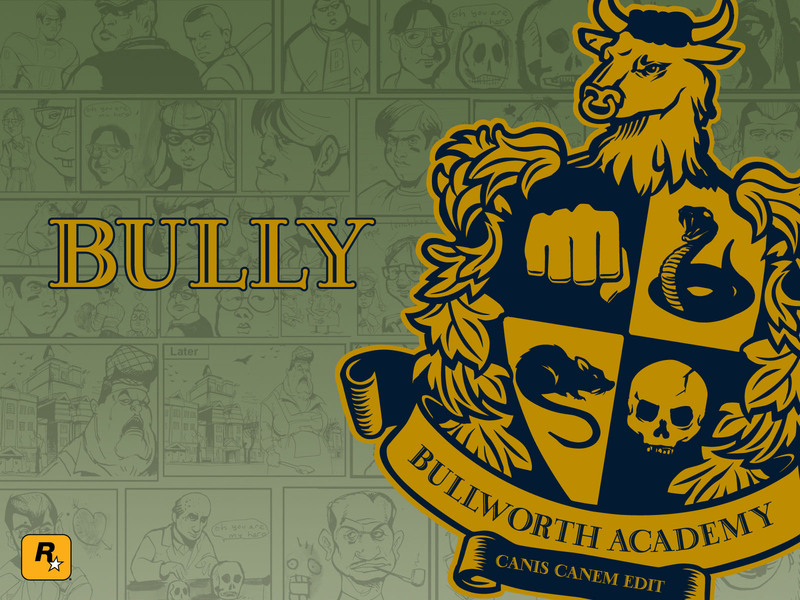 I've played bully for quite some time now and have some interesting things to share that I have yet seen on this board. Thank you Bully-Board Team for accepting my registry! Sweet! Welcome to the board m8. No, thanks, the PS2 version was very ugly. I mean like in Nicheness. The dreamcast were loaded with niche games, so i'm surprised something like this didn't come along in that era. Spec-wise, the system obviously couldn't run a game this complex. Anyway, my first experience with was when a friend of mine let me borrow it to play for a month. I had no idea what to expect, but once I played it, I never looked back. Even if this game never gets a sequel, I am at least glad i experienced playing it. Page created in 2.544 seconds with 23 queries.